Subwoofers, Speakers, Video and more! Is your vehicle’s audio system in need of an upgrade? 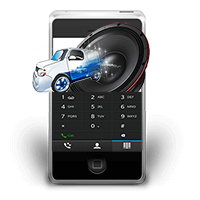 Having provided the car stereo installation Buffalo and Niagara Falls has relied on for over 20 years, our experts here at Audio One are ready to help. 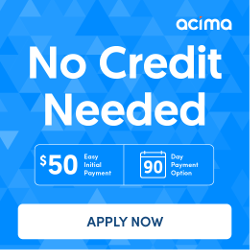 We have the premium brands you are looking for, and our experience and knowledge of our products will get the job done right the first time. Car audio and video installation options. Niagara Falls is home to one of the seven wonders of the world with an amazing tight-kit community. There’s no greater peace than to relax in the serenity and peacefulness of the great mighty Niagara. And what better way to enhance your life by upgrading the vehicle you spend so much time in. 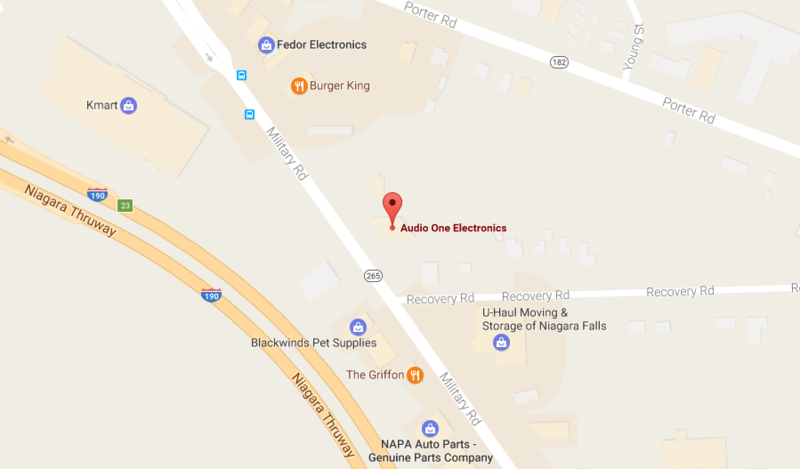 Audio One will deliver a Niagara Falls NY Car Audio and Video experience you can not find anywhere. You can easily book our services by the click of a mouse or mobile device. And our experienced car audio technicians will turn your vehicle into a showpiece that enhances your ride to be enjoyed for years. 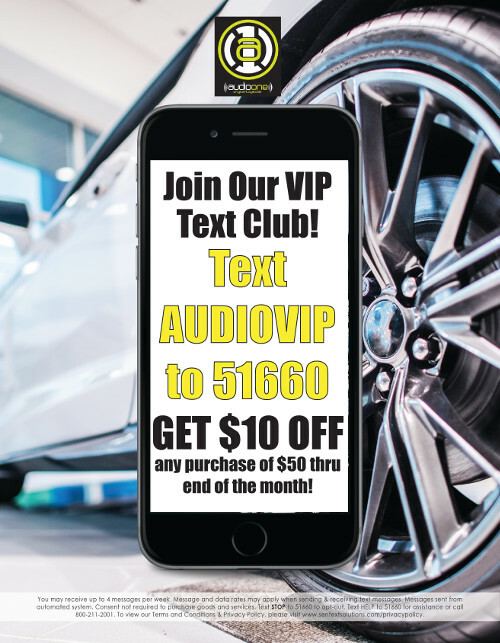 Reach out to Audio One today by phone at (716) 283-2001, or if you’d prefer an online approach, fill out a form, and see how we can help you get a premier car audio or video system you’ve always dreamed of. Audio One delivers premium Niagara Falls NY Car Audio & Video services to the following communities in New York and Canada. We’re here to help answer your questions. Automobile electronics can be complicated and overwhelming, our team is on hand to help you with every aspect of your vehicle and our services.